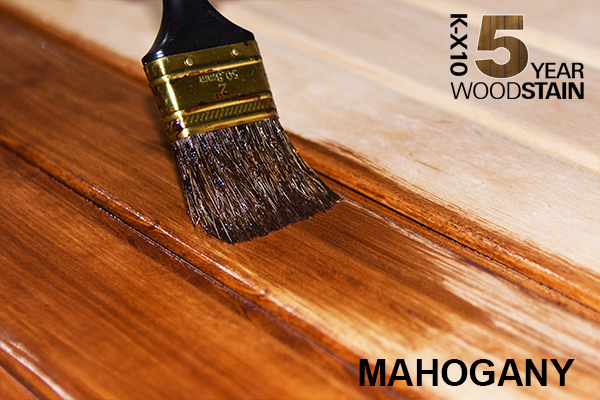 Designed as a two-coat system, the first application absorbs into the timber surface. The second coat forms a microporous (breathable), protective finish with outstanding depth of colour and durability in all weathers. 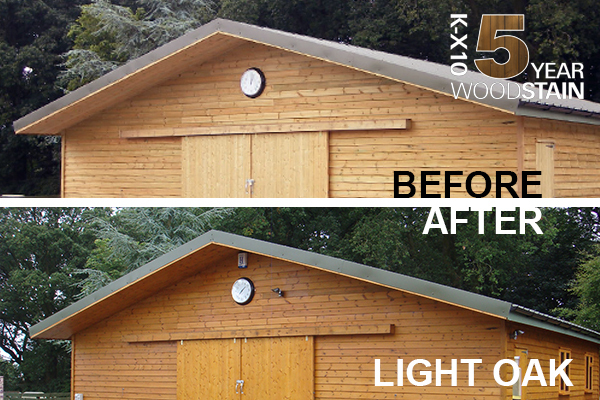 Unlike the ubiquitous water based "shed and fence" treatments, Kingfisher K-X10 5 Year Wood Stain exhibit a translucent quality. This accentuates and enhances the natural grain of the timber. 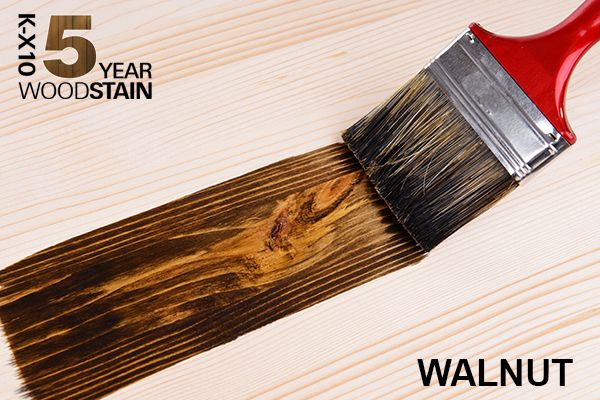 Updating and enhancing the appearance of wood couldn’t be simpler with our exterior and interior wood stain. 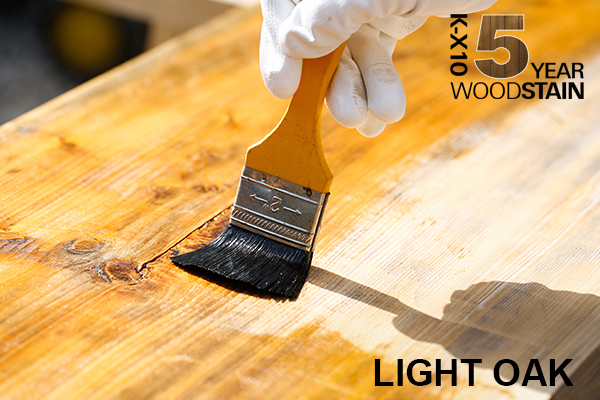 We have a wealth of experience suppling woodcare products, ensuring quality and reliability. 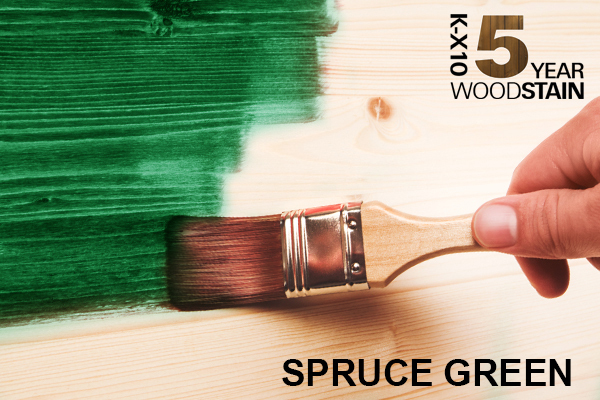 This product is available in a wide range of colours and is suitable for almost any type of wood. It can be used on anything from doors, window frames and conservatories to garden furniture, architectural timbers and anything in-between. Our unique formulation of premium resins, water repellents and pigments were originally developed to meet the particular climatic challenges facing traditional joinery manufacturers in Cumbria and the Dales. 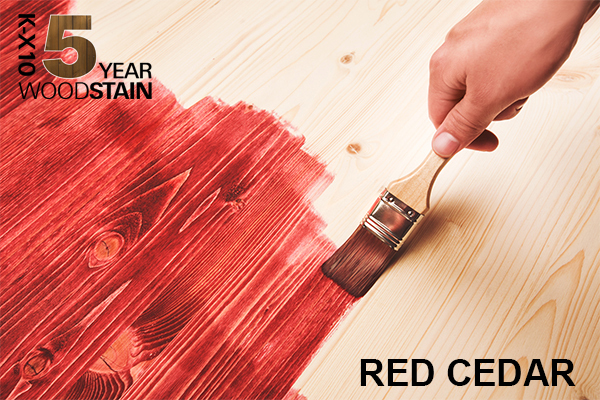 Decades on our commitment to enhancing and protecting timber remains undiminished, whilst embracing the very latest innovations in coatings technology. 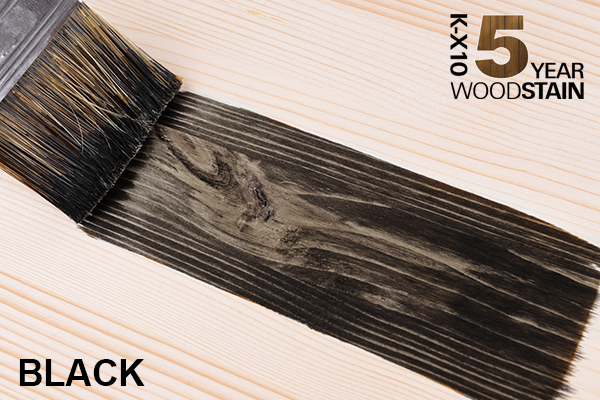 K-X10 5 Year Wood Stain is available in a variety of coloured finishes including: Mahogany, Light Oak, Black, Spruce Green, Clear, Pine, Rosewood, Teak and Walnut. 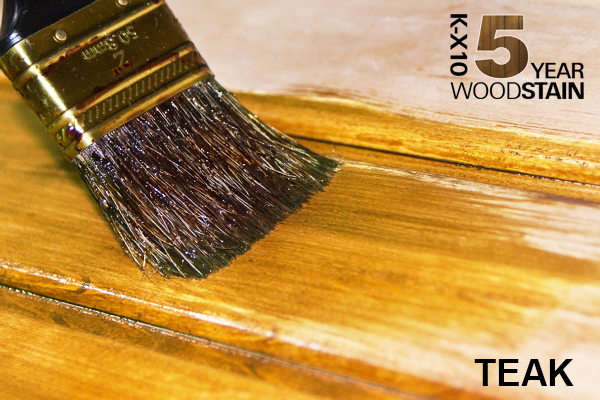 I've tried other wood stains from ronseal and cuprinol but none of them have the richness of colour that KX10 provides. Its a shame its not availble in more colours but that aside, its excellent. A must for anyone with pride in thier garden's appearence.